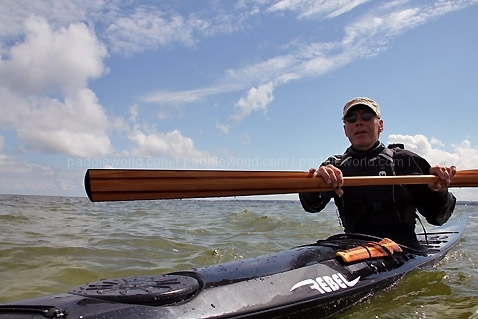 Johan Wirsen has spent more then ten years designing kayaks for a number of companies. “It is now time to back off a little and look for the passion and joy. The idea with Rebel Kayaks is to connect design with skilled workers. 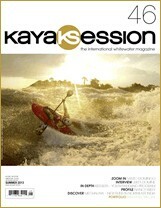 And also have the knowledge and feeling for paddling. It means that I as a designer am more closely connected in the process. 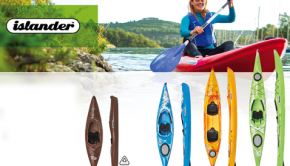 And the long experience that the builders have will end up in high-end sea kayaks for demanding paddlers – built on experience!”The two first models introduced under the Rebel brand will not be “new models”. 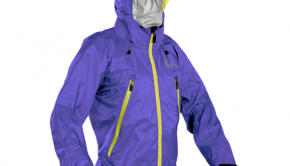 Instead we have chosen two models that are well known and highly valued by paddlers all around. We have upgraded them, and also put more effort into the lamination for stiffer and lighter boats. 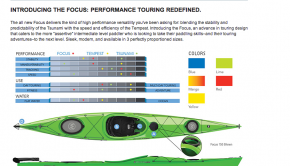 The kayaks won’t be built in big numbers any more. Instead we will focus on to put that little extra into every kayak.